It was long back when the floods came and left a lot of villagers of northern India in distress. They are struggling to restore their lives to be back normal. When every media channel has actually forgotten the state in which the people are Neeranjali is still continuing the support and working for the rehabilitation of the villagers. 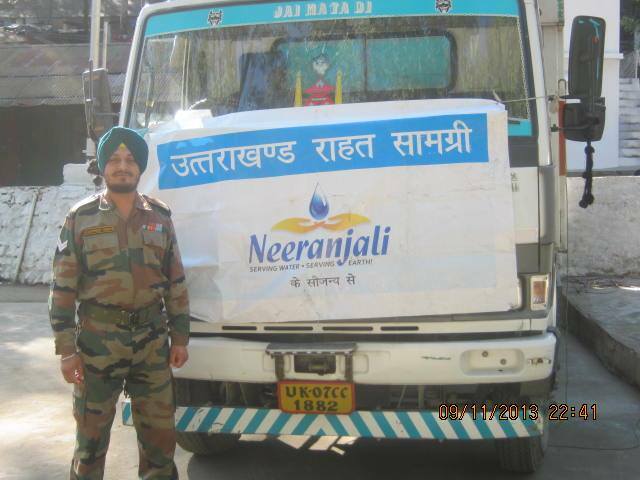 In another step to support lives Neeranjli donated Water storage tanks in the remote areas of Rudraprayag to the villagers trying for rehabilitation after the flash floods in Uttarakhand, India. A sincere note of thanks to the Indian Army for making the distribution feasible in the distant areas of Kedarnath axis directly to the villagers to store water for their daily needs. Sincere thanks to Vectus Industries Limited for rendering its full support. 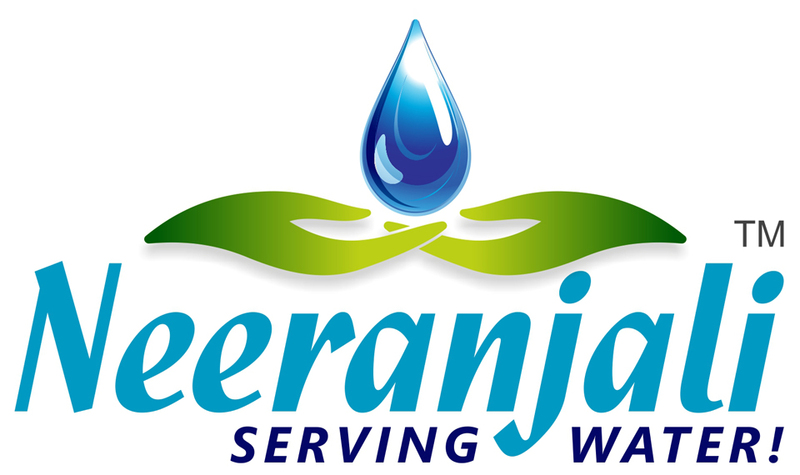 A special note of thanks to all the benevolent donors who have shown immense faith in Team Neeranjali… Serving Water, Serving Earth!